Red, White and Blue, It was a right Royal Do ! You would have to have been from another planet not know about the Royal Wedding on Friday. It was a glorious example of Britain at its best and I cried and laughed my way through it. I gasped when I caught sight of the dress (Grace Kelly couldn’t have done it better ). I cried when Jerusalem was sung (forever in my mind the anthem of England), I cried for the loss of Princess Diana and how proud I am sure she would have been of her wonderful son. I laughed at Prince William’s expressions, both to his wife and his brother. A truly wonderful day to celebrate a marriage between two people who are so obviously in love. This week’s MagpieMonday post is a red, white and blue tribute to being British and actually how proud I am to be English, regardless of all the problems our country faces at this time, we are still a pretty cool nation and we certainly rock when it comes to putting on a celebration. 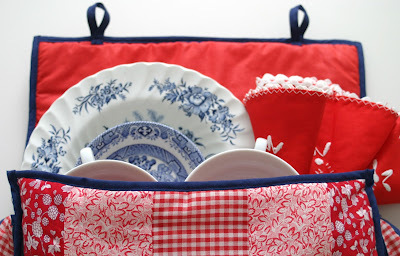 Its also picnic season and not for me the shop bough sandwiches in a carrier back. I love the romance of real china and pretty accessories. 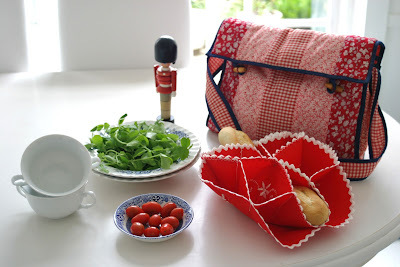 I found most of these items last week during my trip to the charity shops in the neighbouring town of Topsham. 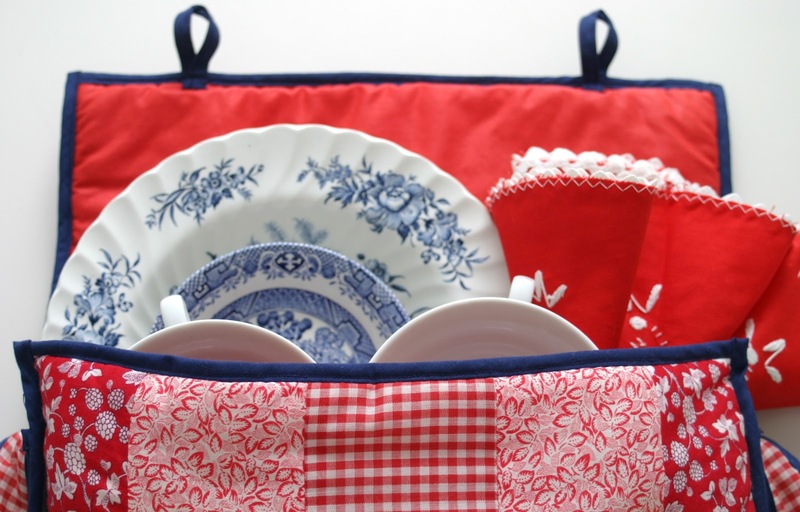 A pretty alternative to a picnic hamper or backpack. 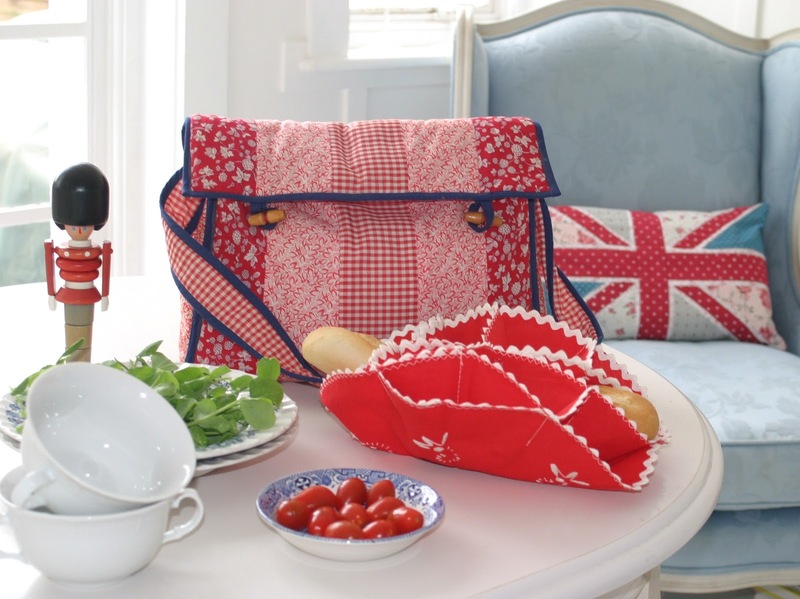 This red, white an blue flower patchwork satchel has a plastic wipeable pockets inside making it ideal to carry food items. It cost me £1 and is immaculate and looks unused. In the same shop I found the gorgeous hand embroidered linen bread roll holder, again in immaculate unused condition and a steal at 50p ! Further along, I came across 4 double handled soup bowls with matching saucers (white of course) for £2, no marks, I think they are probably a recent vintage. They would be ideal for desserts on a picnic or if you are really posh how about a Gazpacho ! The large blue and white bowls are Beacon Hill by Hostess Tableware of staffordshire again quite new but really pretty and at 10p each I couldn’t resist snapping the two of them up. The small blue bowls I found with a collection of cups and saucers a while back in my regular charity shop, again 10p each. I bought the whole lot for the princely sum of about £1.20 ! 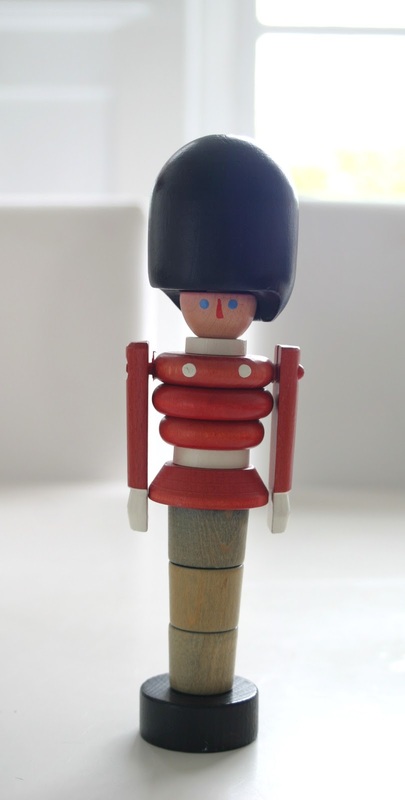 I couldn’t pay tribute to the royal wedding without showing you the guardsman I found a few weeks ago in my regular charity shop. He is wooden and comes apart (child’s puzzle thingy) Doesn’t he look smart ! He cost me £1 and guards the toys in the twins bedroom. He cost £1. 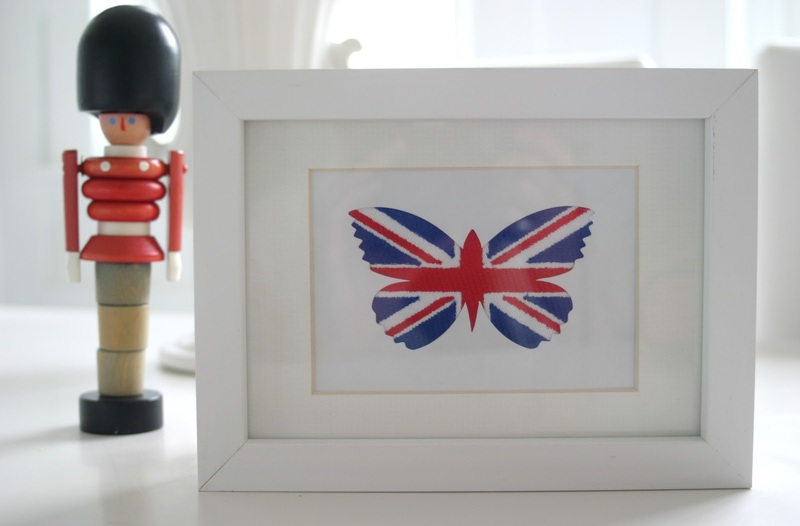 How gorgeous is my Union Jack butterfly ? I purchased this card off etsy along with several others about a year ago and made them into pictures using cheap frames from The Range. All machine embroidered on dupone silk, far too nice to give as cards. My tribute to Will and Kate may you have a long and happy marriage. What a gorgeous selection! Once again we are spoilt for choice as far as a favorite find. I must say, as a lover of wooden toys that guardsmen is in the running at the moment though! lovely finds, esp. 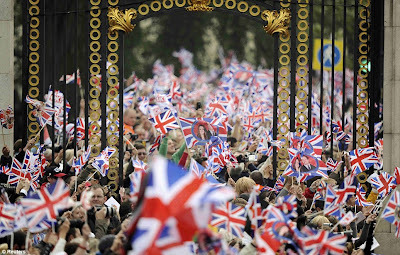 the blue nad white bowls.And although I'm Italian I saw on youtube the royal wedding form the beginning till the end. At work actually and with all my collegues pitching in to comment. I guess I'm just a romantic British at heart! I love all your finds but, if you don't mind me asking, what do you do with them all? I hope you don't thnki I'm being rude, I'm just curious. Oooh I love all your finds but the Union Jack Butterfly is gorgeous – I might have a look on Etsy myself for some cards to frame. 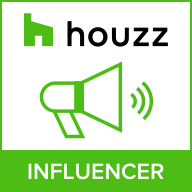 I love somple bright colours and wooden toys so your guardsman is a big hit with me – what a bargain. Great post, lovely pictures. I meant boot selling as in car boot.